It has never occurred to me to spend a great deal of money on vintage handbags or purses unless it’s something like vintage Chanel. 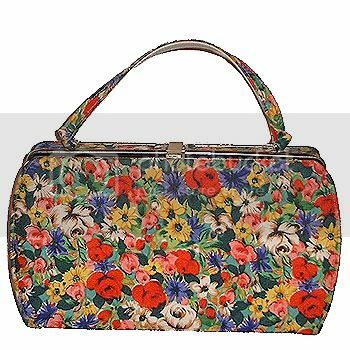 Most of my vintage handbags were cheap eBay, flea market finds or freebies handed down to me from my mother and grandmother. When I found the site La Pochette, I was amazed at how expensive everything was. 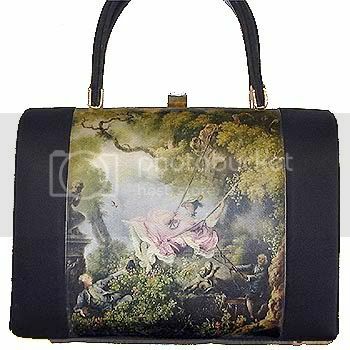 But on closer inspection, none of the vintage bags I own are exceptional in quality nor are they particularly unique – not so with the bags at La Pochette. 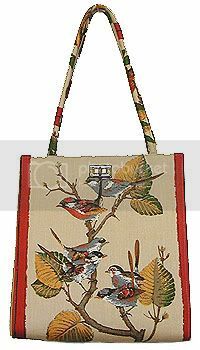 The prices you are paying reflect the quality of materials, the obscurity of items and the authenticity in period. Too often, you think you’re buying a 1920’s chainmail clutch only to find it’s actually circa 1985. 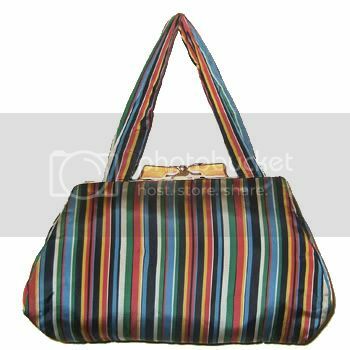 It’s odd how I’m either attracted to bags for its minimal functionalist qualities or because they’re wonderfully quirky. 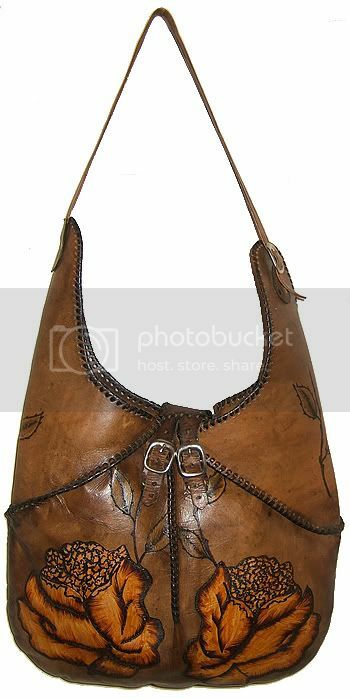 These handbags are about as quirky as they come! 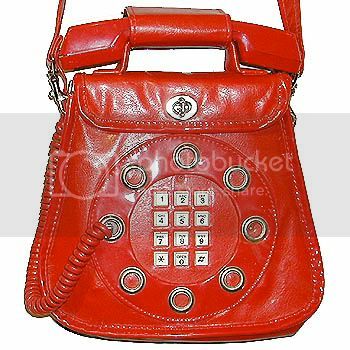 Call me odd but I find the red telephone bag strangely amusing. 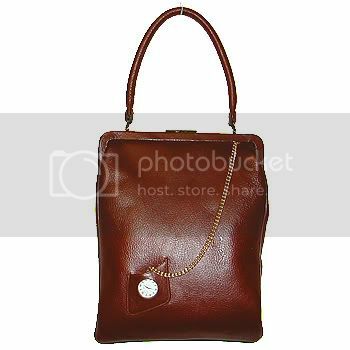 It would be like the handbag equivalent of the pink elephant in the room. I’d be carrying it, and people would be staring at it but not talking about it…..! I totally agree with you about the red telephone one!!! It’s the one that caught my eye and I’d love to wear just to see the bewildered look on people’s faces!! I personally like the flower bag. At first, you acknowledge it, but then you go back and look at how truly beautiful it is. It looks very much like a close-up of a painting.